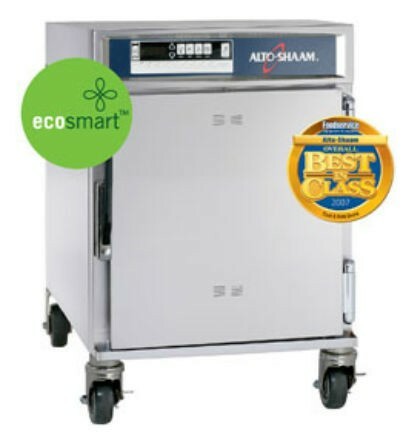 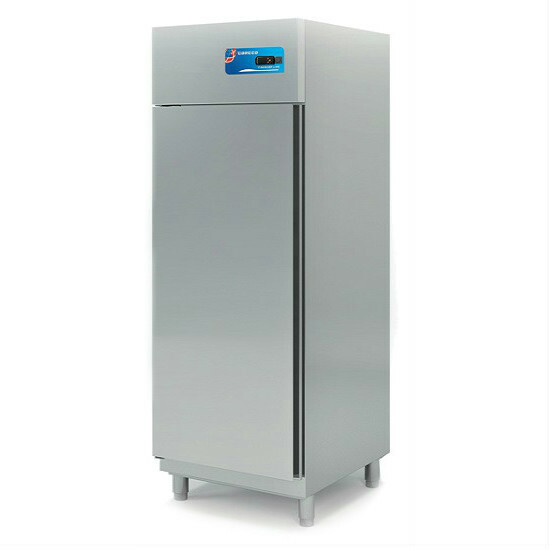 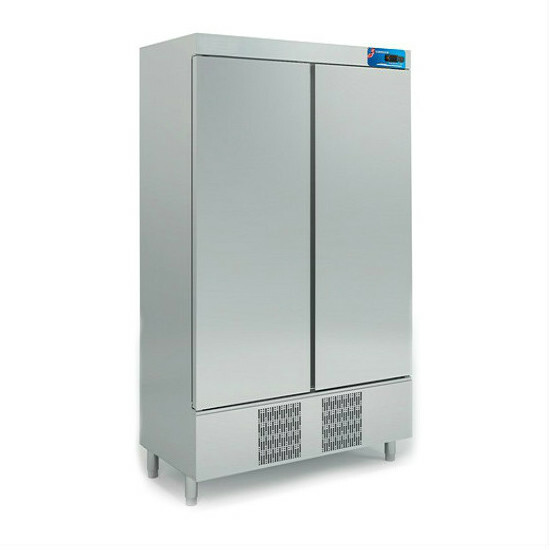 Banquets from fifty to five thousand are easily served with Alto-Shaam Halo Heat banquet carts. 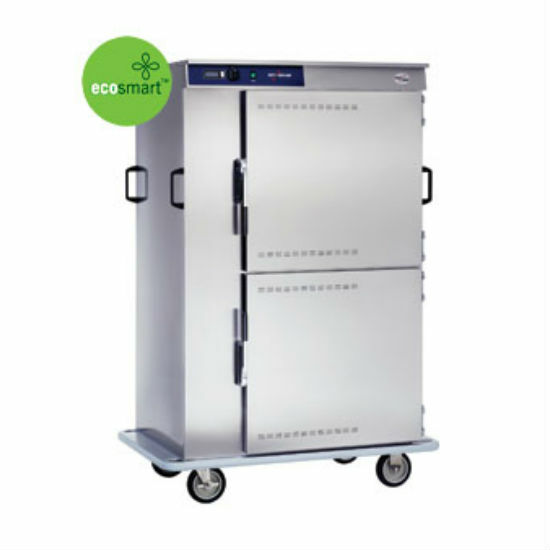 Designed with complete mobility and ease of transport, carts are available from large capacity to small to best conform to the needs of the individual operation and are available with a choice of covered or uncovered plate carriers. 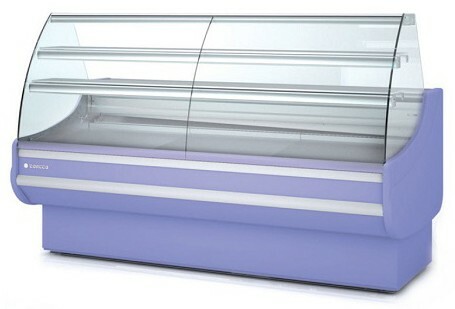 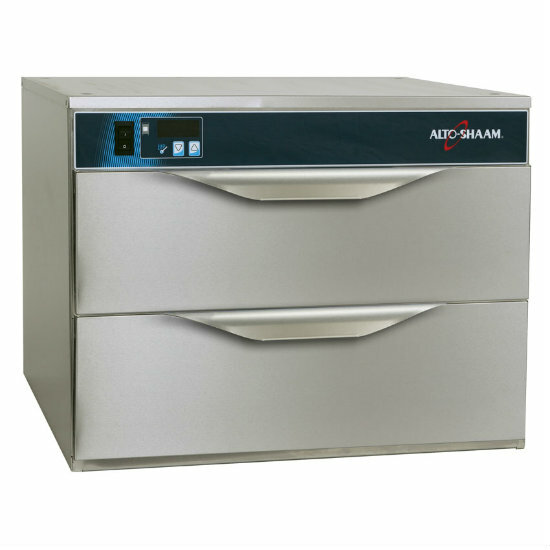 Alto-Shaam Drawer Warmers can fit anywhere you need production items held hot and within reach. 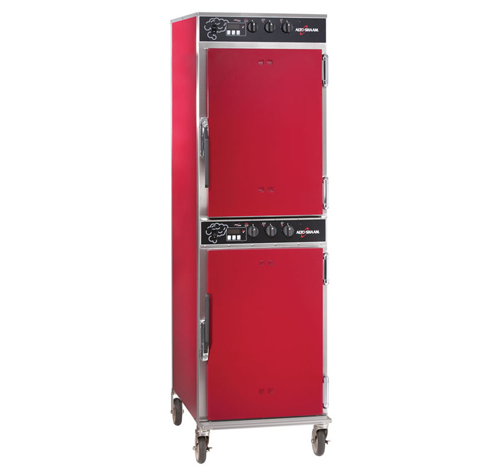 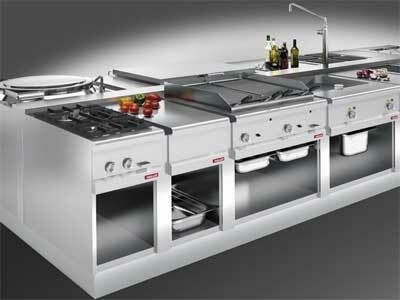 As one of the most abused pieces of equipment in the kitchen, these units are overbuilt, reflecting the highest level of durability. 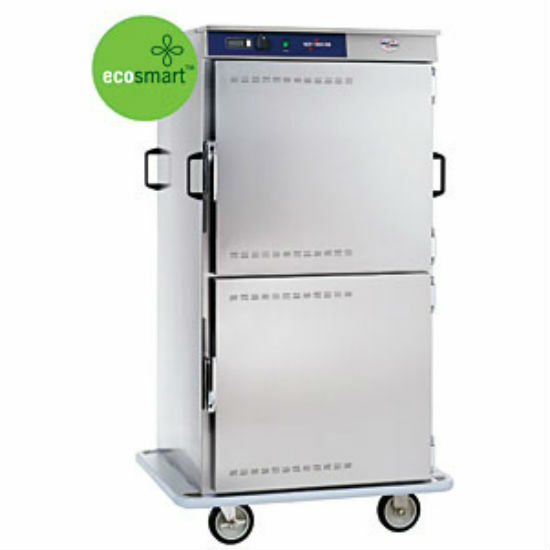 The operator can also use the manual button to set individual programs – and all programming can be used with food probes to sense and display internal product temperature or without probes with a display of internal oven temperature. 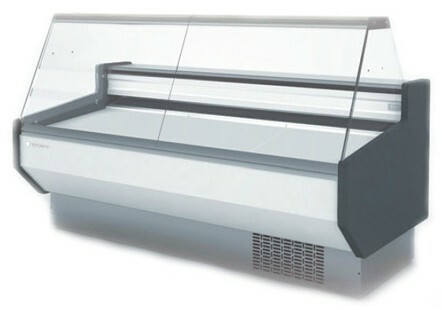 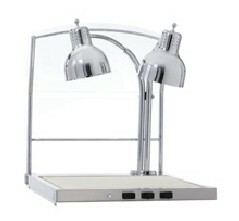 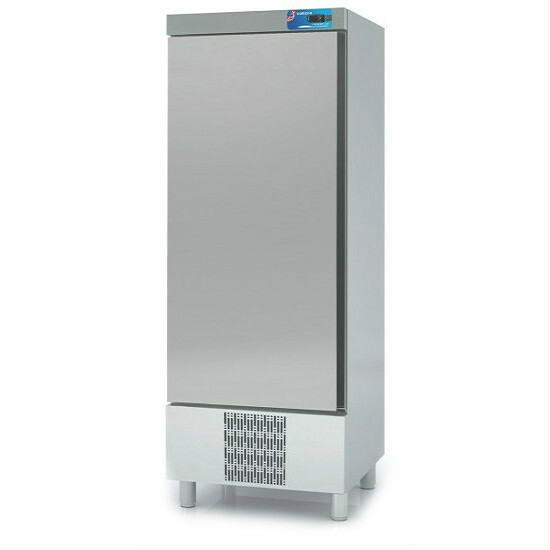 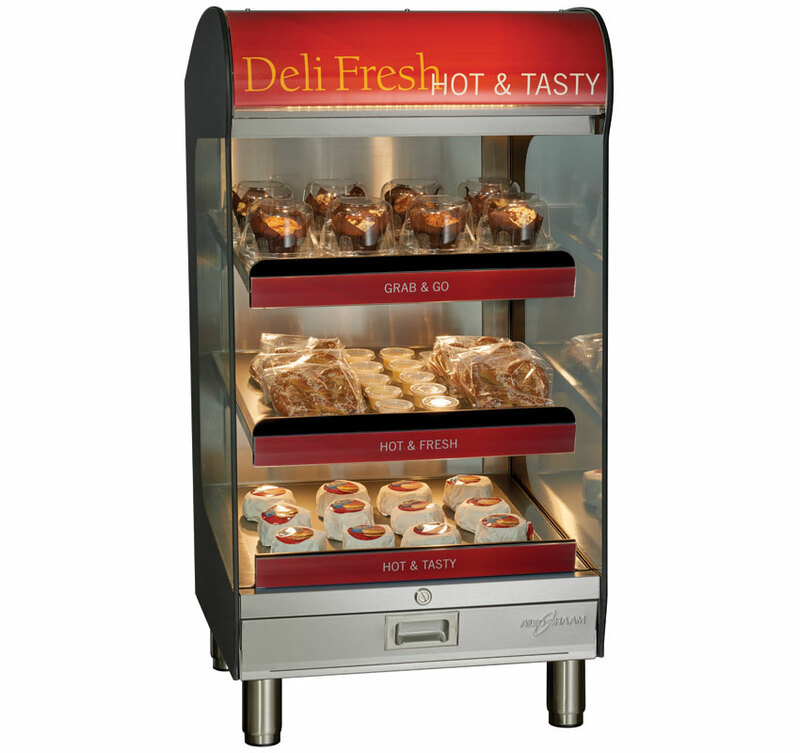 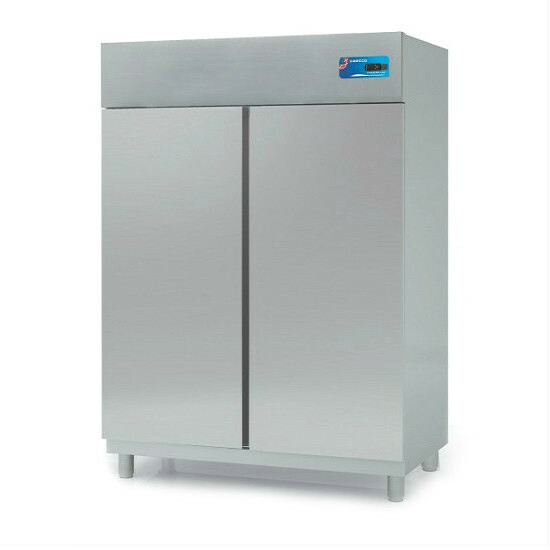 Improve store profits by showcasing your grab-and-go meals in a quality Alto-Shaam countertop heated shelf merchandiser. 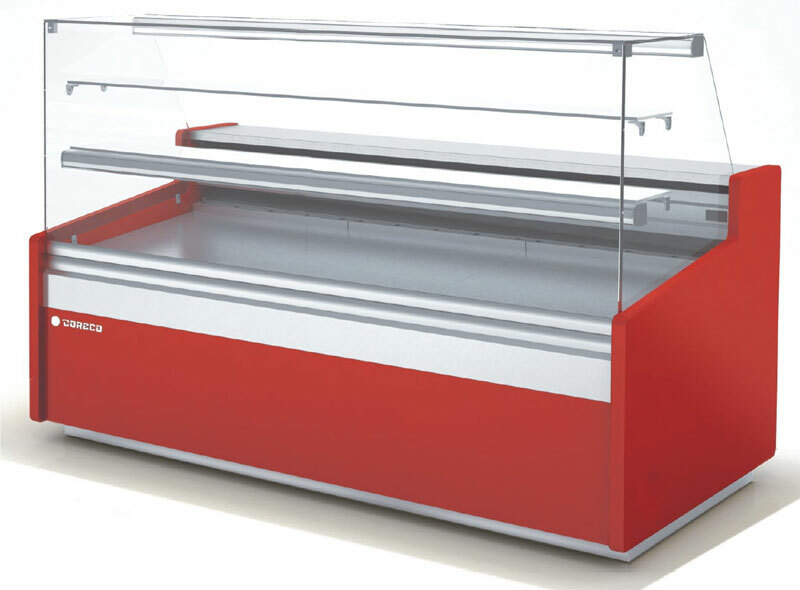 Featuring exclusive Halo Heat® fanless technology, Alto-Shaam heated shelf merchandisers provide precise, even heating for the highest quality food and lowest cost of ownership. 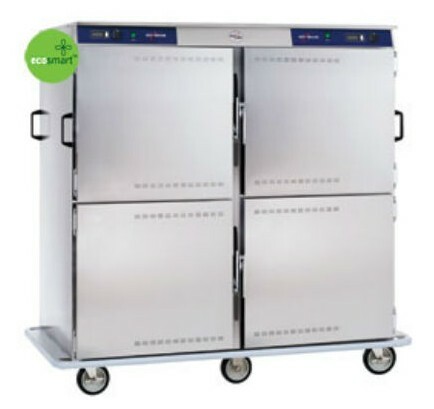 This 24-inch wide, three-shelf countertop heated shelf merchandiser can be purchased separately or as part of a full system to cook, hold and merchandise merchandise rotisserie chickens, pizzas, sandwiches and more. 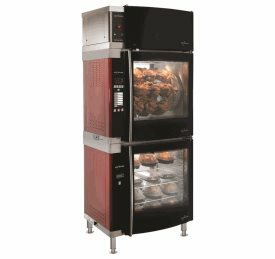 Add a bold, smoked taste to your menu with the 1000-SK-I Smoker Oven. 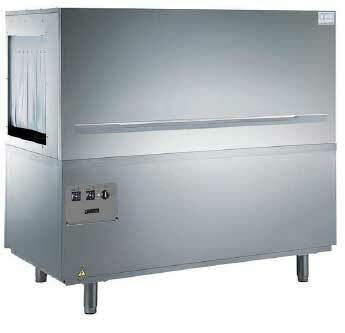 Smoke everything from salmon to cheese using the hot or cold smoking options. 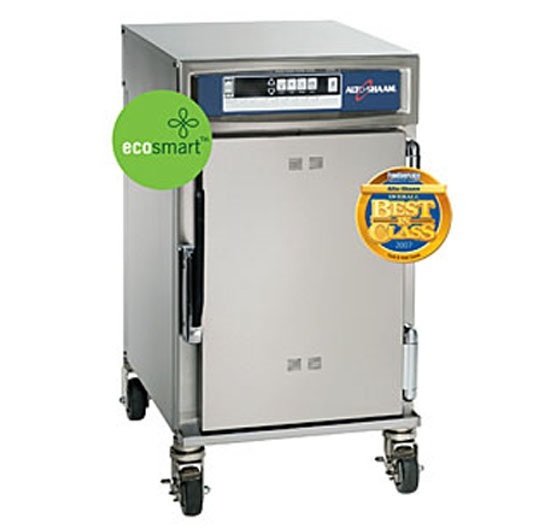 The 1000-SK-I switches from smoking to holding temperatures automatically, allowing you to leave the oven overnight, cutting down on labor costs. 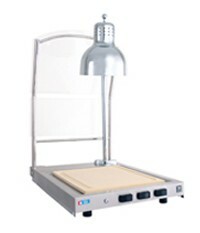 Calculate your savings here.